It’s a win-win situation when you choose us to paint your home. We are built on a service mentality foundation. We strive to serve the people of Hawaii (or anyone for that matter). So when you allow us to serve you, it allows us to live up to our purpose. 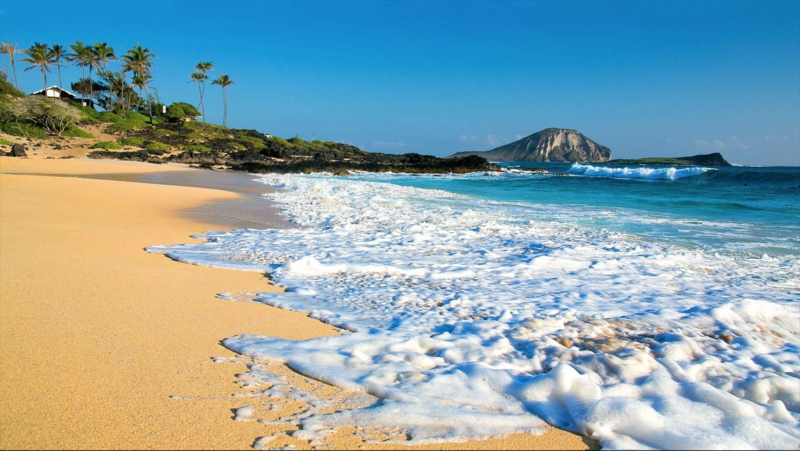 With over 20 years of serving and over 3000 projects, we’ve grown to be Hawaii’s go-to house painting company. We have evolved to becoming HI’s professional and quality painting company. We are not limited to only just interior and exterior house painting, we provide professional and cost effective painting service for commercial buildings and restoration projects. We offer very competitive rates, but we will never compromise our quality of service for price or anything else. Our value is built into us. Call us at (808) 425-9262 for a free estimate and consultation. Mahalo! 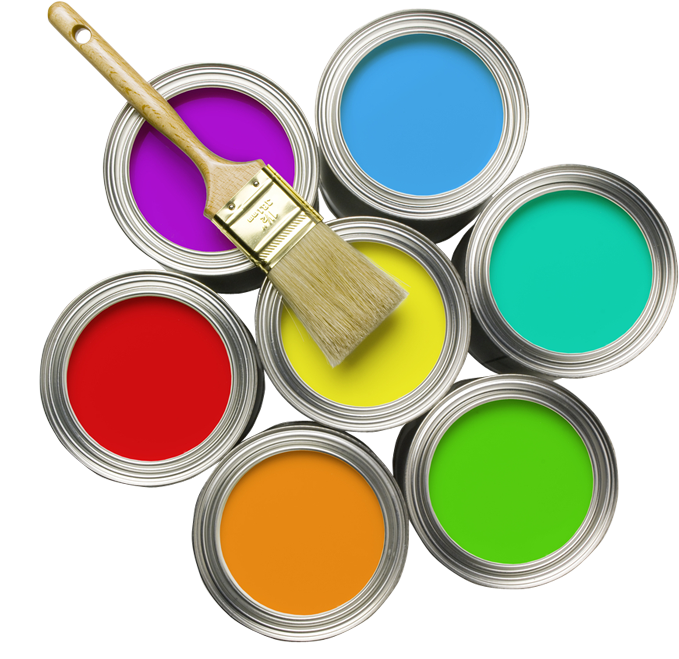 We produce a high level of residential and commercial professional painting services. We will help you answer any questions before, during and after painting. We have a local proven track record to back up our quality assurance to ensure your confidence with us.